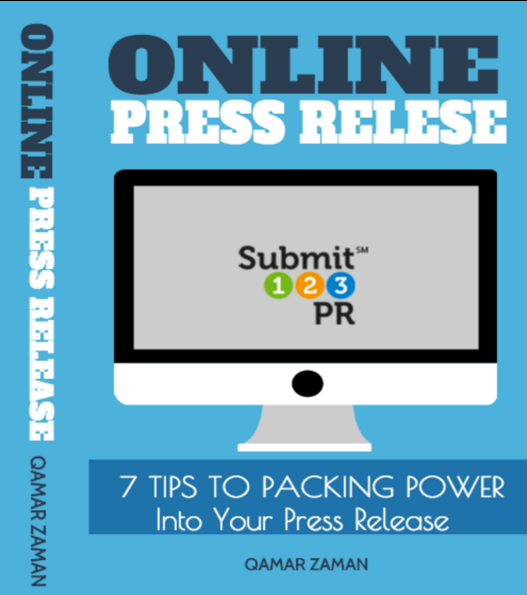 Qamar Zaman of Submit 123 PR says there are 7 key elements of a powerful press release that businesses should implement to ensure it will gain traction. Being accurate - Accuracy Zaman says is also a key factor because journalists don’t want to risk their reputation by mistakenly being a link in the chain of dissemination of false information. Businesses must thoroughly fact check their own pieces before sending it out through any news wire.